Leading MPs from both parliaments co-signed a letter to Mr Zuckerberg announcing an “international grand committee” on “disinformation and fake news” to be held at the end of November. A week later the Electoral Commission fined Brexit campaign groups Vote Leave and BeLeave, and referred them to the police for breaches in campaign spending centred around political advertising on Facebook. 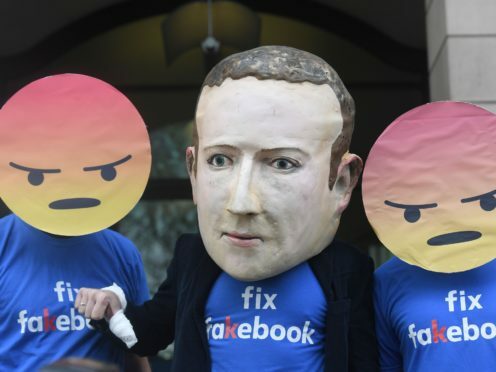 “We call on you to take up this historic opportunity to tell parliamentarians from both sides of the Atlantic and beyond about the measures Facebook is taking to halt the spread of disinformation on your platform, and to protect user data,” added Mr Collins and Mr Zimmer.